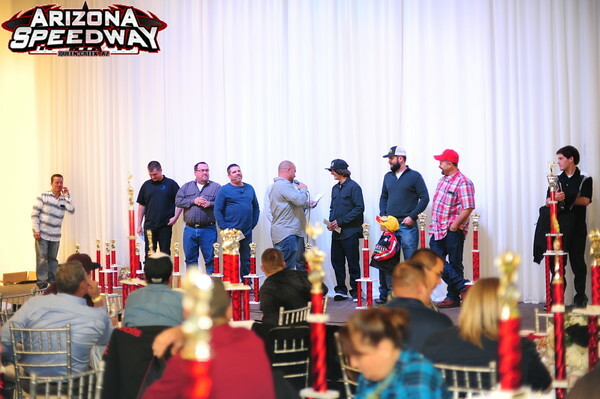 The 2018 Arizona Speedway celebration of Champions will be held Friday night Feb. 22 at the Mirage Sports Grill located at 725 W Apache Trl, Apache Junction, AZ 85120. Cost is $25 per person and you will need to select choice of meal at ticket purchase checkout. Please either print out or download your scannable tickets on your phone. Tickets must be purchased by Feb. 16 in order to attend. 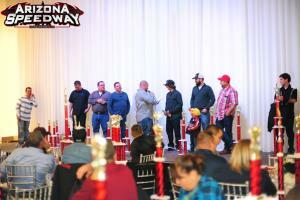 Thanks again to all of the racers and families that races with us during the season.